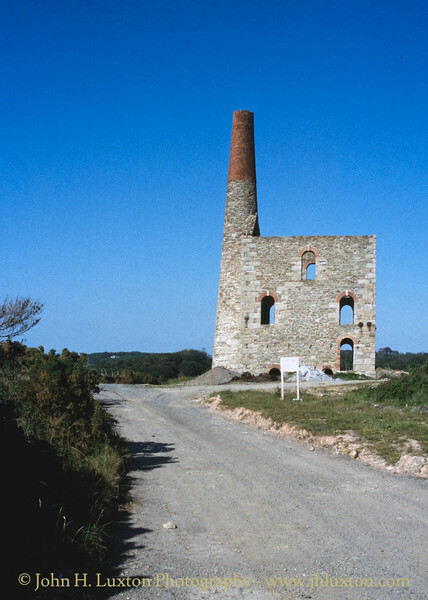 West Chiverton Mine was mainly a silver - lead producer in the St. Agnes Mining District which was in operation between 1859 and 1886. 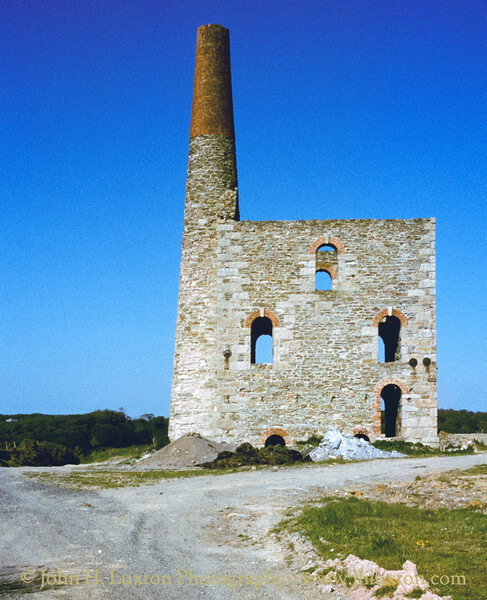 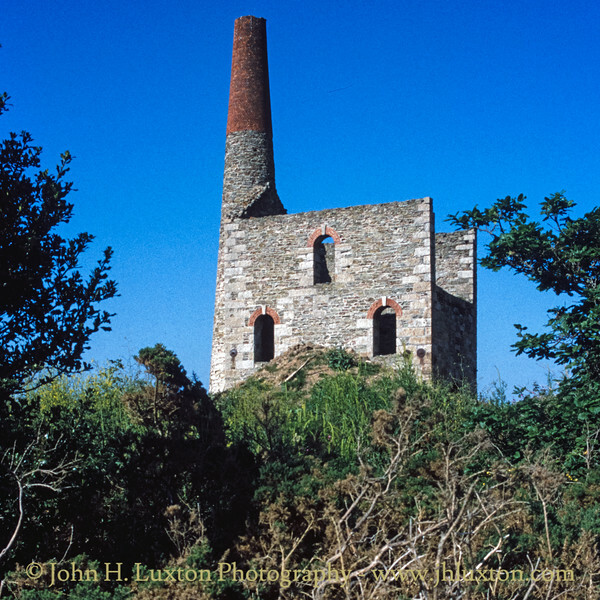 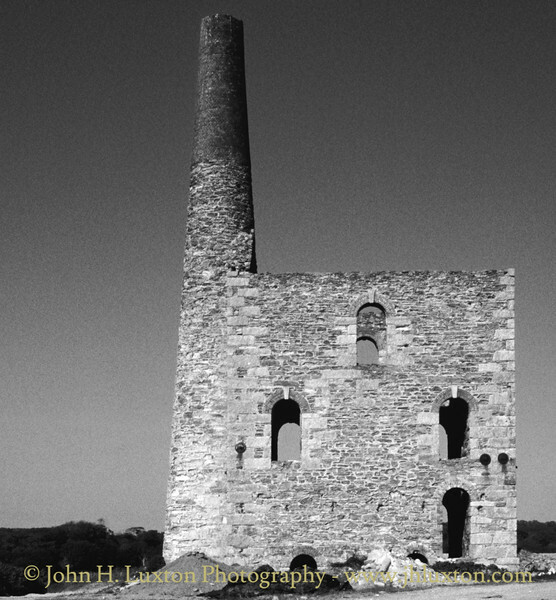 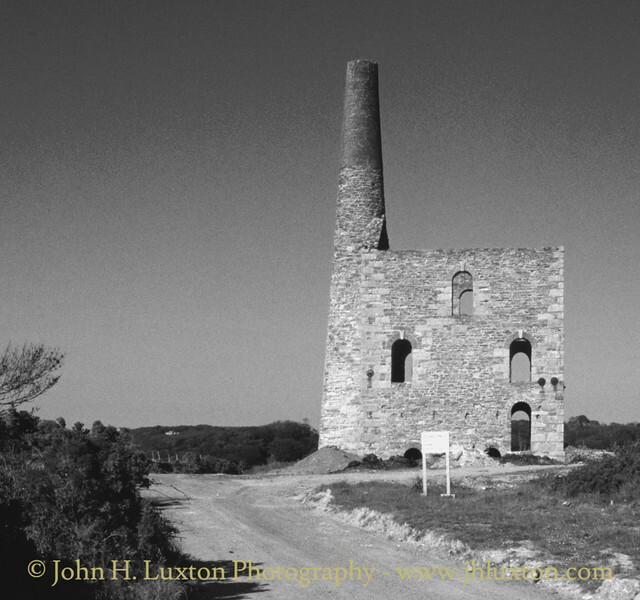 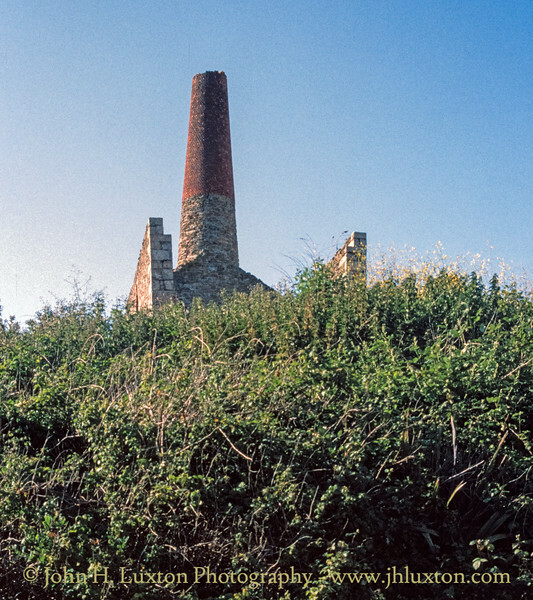 The large Batter's Engine House accommodated a Harvey's of Hayle 80 inch pumping engine house. 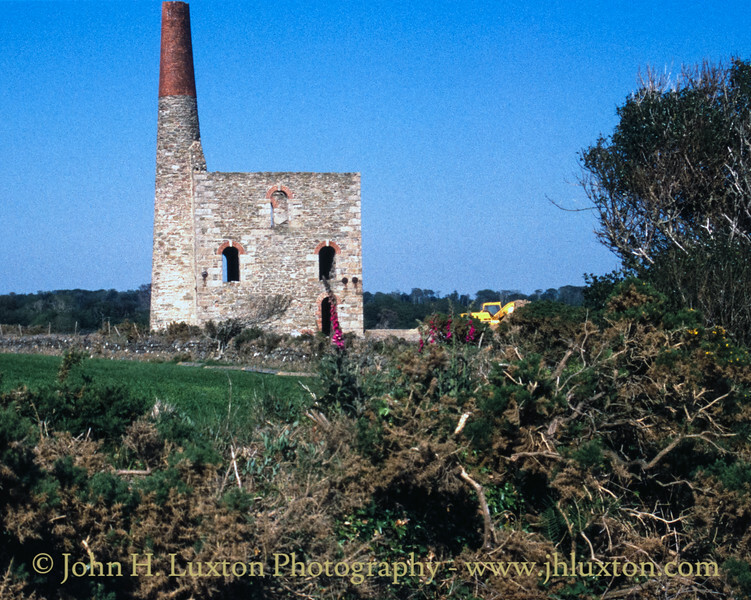 Batter's Shaft, Engine House which contained an 80 inch pumping engine.